We are located in Brookdale Square at 22371 Pontiac Trail. We have doubled our office size, but does BIGGER mean better? You bet. Not only did we go from 1,600 square feet to 3,000 square feet, we have also doubled the size of our frame selection to over 1,000 frames. Now there are more reasons than ever to stop in and see us! It's easy to see why Oakley is our best selling sunwear. Oakley, Inc. is a sport and lifestyle brand, driven to ignite the imagination through the fusion of art and science. 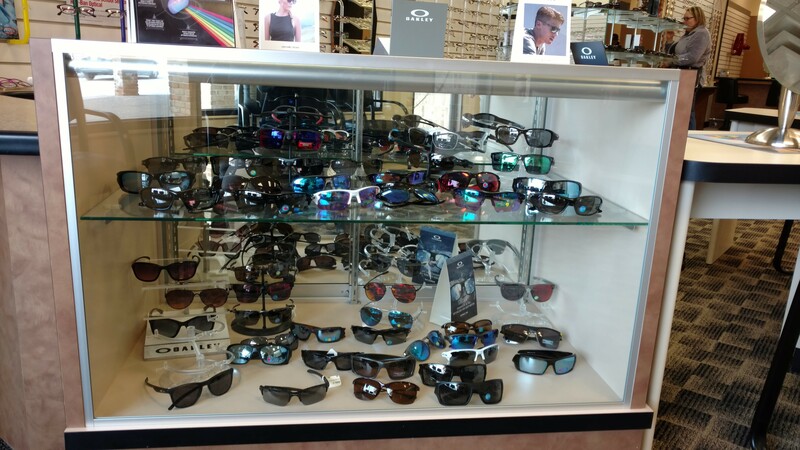 Building on its legacy of innovative, market-leading optical technology, the company manufactures and distributes high performance sunglasses, prescription lenses and frames, goggles, apparel, footwear, and accessories. The essence of the brand is communicated through hundreds of professional and amateur athletes who depend on Oakley products to provide them with the very best while they redefine what is physically possible. 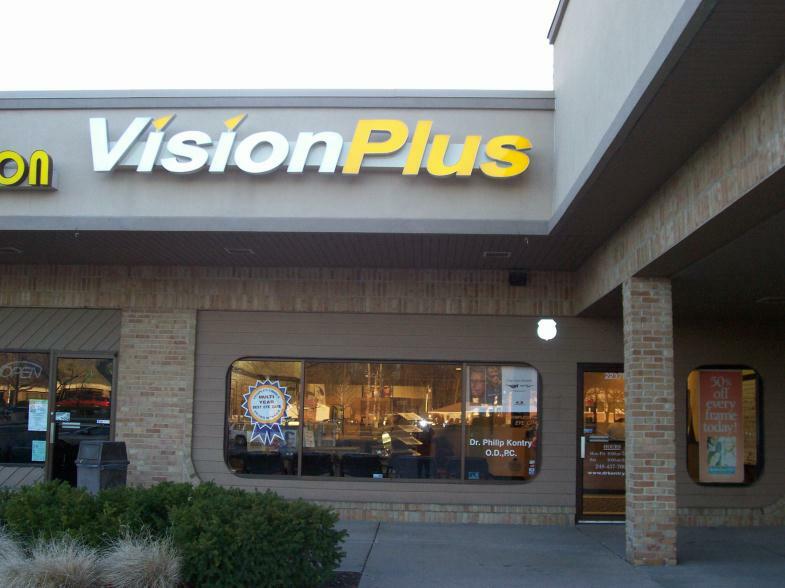 Vision Plus is the largest provider of Oakley prescription eyewear, and have the largest selection of Oakley Sunwear, in South Lyon. 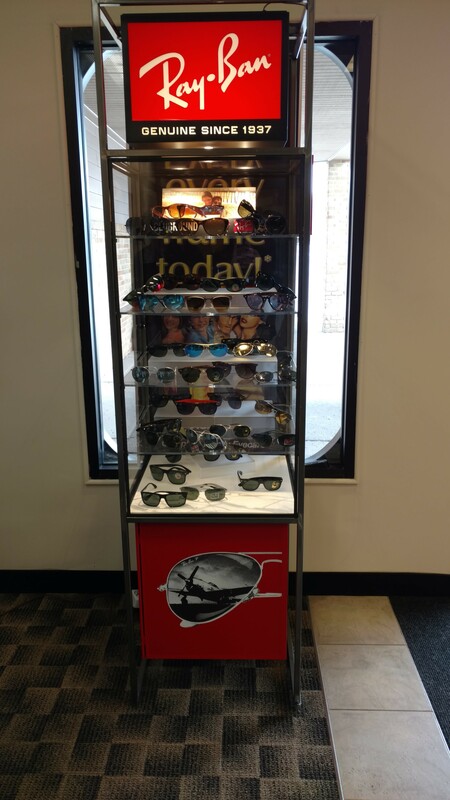 Stop in today and select a pair of Oakley's to compliment your lifestyle. In 2018 we are celebrating our 29th year at the same location, Brookdale Square in South Lyon. 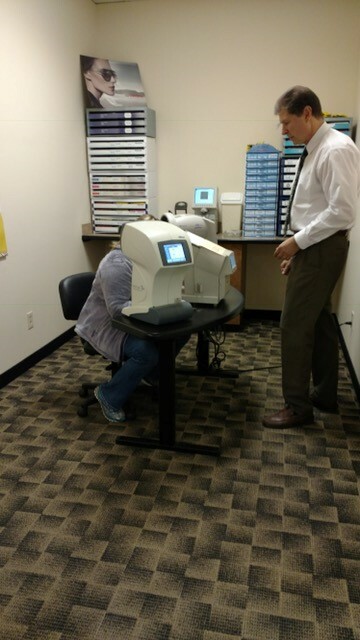 You've trusted us with your eye care needs for yourselves, for your children, for your children's children, and for your extended family. 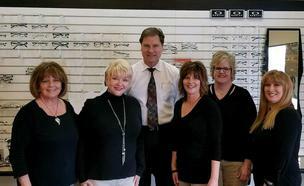 You've honored us time after time by selecting us as your #1 choice for eye care in the South Lyon Heralds" Peoples Choice" awards. 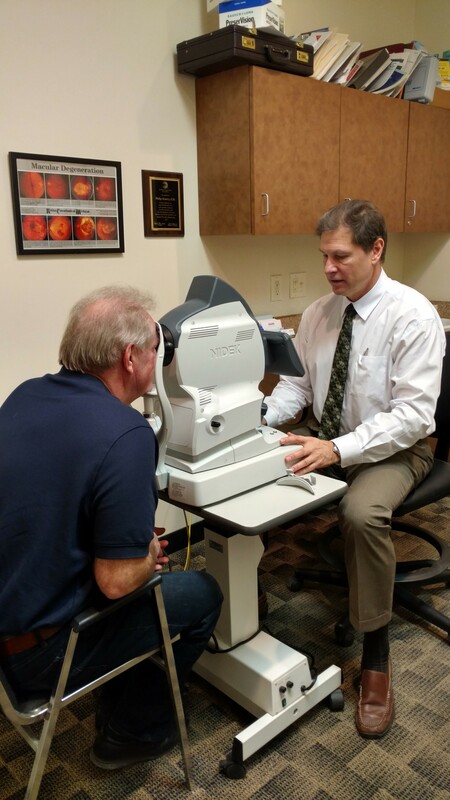 Over the past 28 years we at Vision Plus have rewritten the gold standard in eye care, and are convinced by your overwhelming response that we are meeting our goal of delivering unparalleled service using state of the art technology. 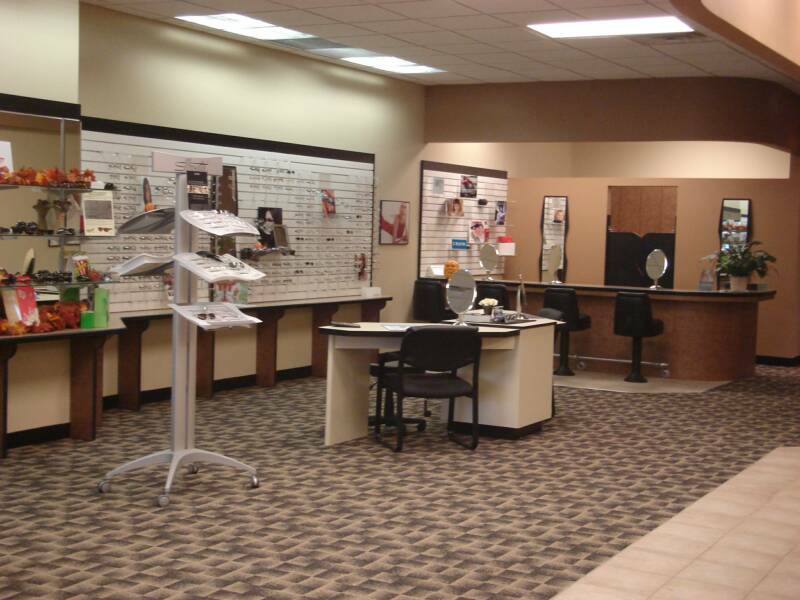 On behalf of the entire staff at Vision Plus, thank you for your loyalty. We truly appreciate it. 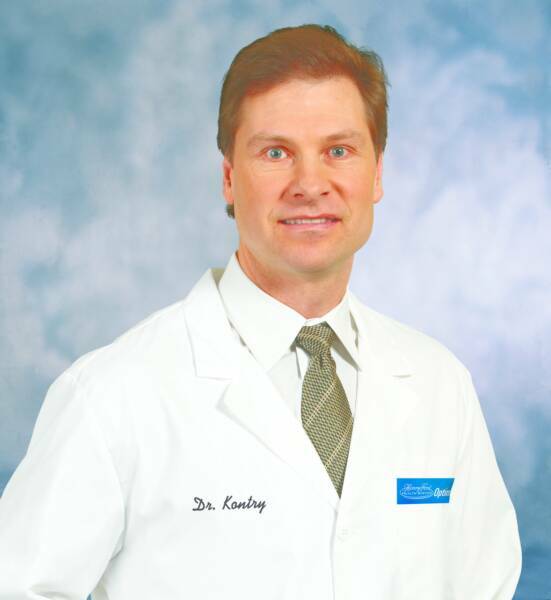 Dr. Kontry specializes in contact lenses. ACUVUE® OASYS™ Brand Contact Lenses are so comfortable; they almost feel like you're not wearing lenses at all. Introducing a daily disposable that’s built on the proven ACUVUE OASYS® Platform—ACUVUE OASYS® Brand Contact Lenses with HydraLuxe™ Technology uses a tear-infused design that mimics mucins to help support a stable tear film and reduce feelings of tired eyes and dryness. 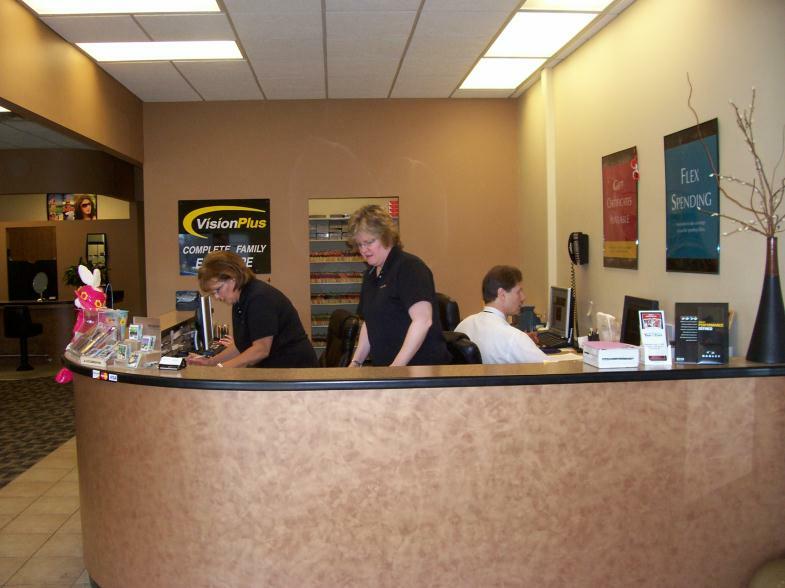 Contact Lenses are also available for astigmatism and tinted to change your eye color. Call Dr. Kontry for an appointment and experience ACUVUE® for yourself.